In part 1 of this blog we discussed the importance of selecting the right plants for the right place- this is particularly important when living by the sea and in windy exposed sites. Also remember it all comes in 3s- 3 lines of defence, 3 zone and plant in 3s! This week we are discussing zone 2 and zone 3 plants for you. In part 1 of this blog we discussed the importance of selecting the right plants for the right place- this is particularly important when living by the sea and in windy exposed sites. Also remember it all comes in 3s- 3 lines of defence, 3 zone and plant in 3s! This week we are discussing zone 2 and zone 3 plants for you. If you live by the sea or on an exposed site, let me know (below) of any particular plant you have found to be working particularly well and feel free to send a picture of it to share with others. In zone 2, the plants in this area get to protect your garden with thick and bushy growth. Here are some shrubs/trees to choose from. 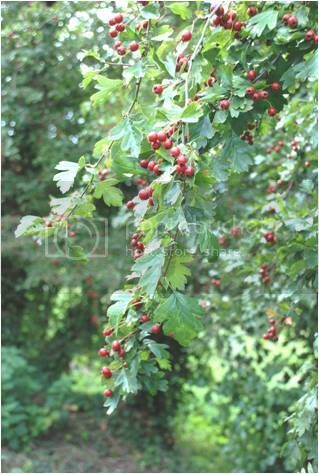 **Crataegus laevigata – Midland Hawthorn **- deciduous shrub- grown to a height of 6m and just as much wide, it grows at a medium rate. It flowers from April to May, the seeds ripen from September to November and it is noted for attracting wildlife. This plant loves the sandy soil again and any type of soil acidity and alkalinity. Can tolerate strong winds but not so much maritime exposure. So this one is more for inland but windy sites. Acer pseudoplatanus – Plane tree – a wonderful gorgeous tree with superb markings on its trunk. A deciduous tree, it can grow really tall, up to 30m – so obviously not exactly one for tiny gardens! It’s a fast grower – perhaps one could keep it in check with regular pruning and form shapes? I have never tried that. Has anyone tried it? Let me know. Very hardy and flowers from April to June, does like sandy soils but good on any soil and alkaline or acid soils are fine. Good for semi-shade or full sun. 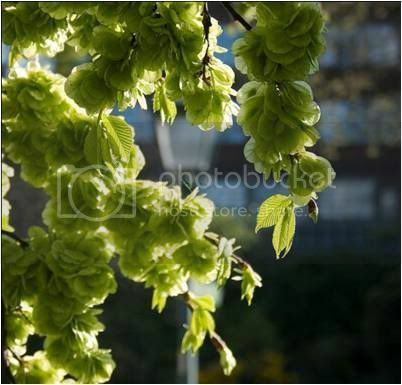 Ulmus glabra – Wych Elm - a deciduous tree which grows very fast, and can get up to 30m in the right conditions. Hardy but can suffer in frost- so don’t use it inland above midlands. It flowers from February to March and it attracts wildlife with its seeds which ripen from May to June. Any soil will do, even heavy clay and any acidity. From semi shade to full sun another gorgeous specimen to add and if you live in a particularly polluted area, this tree does does very well. 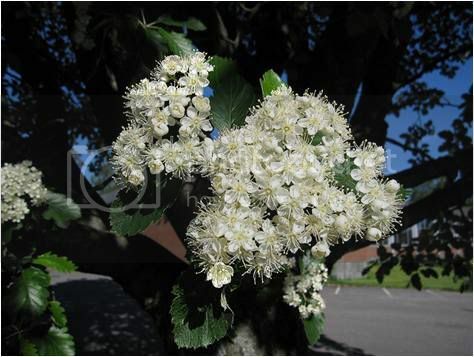 Sorbus intermedia – Swedish Whitebeam – deciduous, medium height to about 12m and very hardy but does not like frost. Again another tree which gives a lot of seeds to wildlife, from September to October. It flowers in May. Any soil type and acidity – very good if you have extremes of acidity or alkalinity too. Semi shade to full sun and also good for atmospheric pollution. 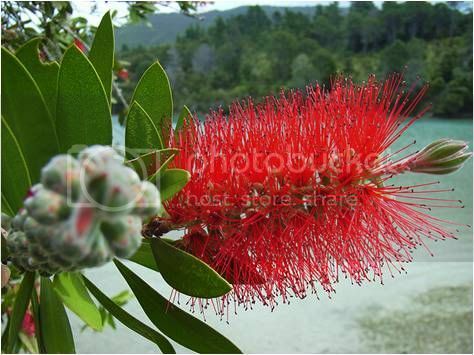 Callistemon citrinus – Bottle Brush – I adore this plant! Amazing texture, flowers and scent. Sea breeze filters through although it can grow up to a height of 2.5m and just as wide. Give it an occasional chop, to keep tidy. It has evergreen foliage, small and narrow leaves. Citrus smell when leaves crushed. Two flowerings per year if right condition (dry and sun). It has large cylindrical shaped flowers which are just amazing. Full sun- does not like water logged soils! Any soil at all- this is not fussy! Uses: Looks good as a single specimen or in three’s a softer look, good to contrast with large leaved architectural plants like Mahonias. Cistus lusitanicus “Decumbens”- Mounds of fuzzy grey-green foliage gives off pungent aroma in sunny hot weather. Delicate white flowers with maroon-red sport/blotches and yellow centres. Last only a few hours but it has so many flowers that it last for weeks and weeks. Full sun and does not mind poor dry conditions. Only does well in free draining soil, so no clay for this plant! Uses: Fluffy contrast to cacti-like companions. 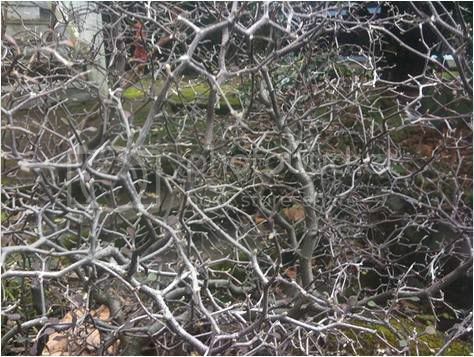 **Corokia x virgata – Wire netting bush **- Evergreen shrub, good wire netting form which is great for holding ground such as banks and mounds or slipping soil. This comes from New Zealand so not an English specimen but still a very good one. Grows to a height of 3m and again as wide. Tiny leaves, dark green with metallic bronzy sheen on upper leaves and powdery white underneath. This flowers in May and does not mind any type of soil but it has to be well drained sp clay is out. Can grow in semi-shade (light woodland) or no shade. The plant can tolerate strong winds but not direct maritime exposure so it has to be protected by zone 1 and 2 trees and shrubs. Uses: looks good with Crambe below and Callistemon next to it, especially if you can get different coloured ones. 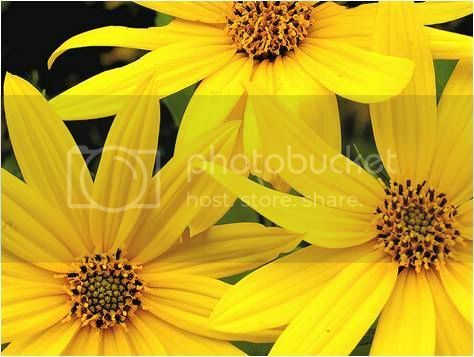 **Helianthus tuberosus -Jerusalem artichoke **– I know weird right?! But trust me this is a stunning plant.A species of sunflowers and native Perennial and edible it can grow to above 2m and fast. It is hardy but not frost resistant. It flowers in October and the seeds ripen in November. It is pollinated by bees so very important. Any soil even if it is poor soil, but it to be well drained. Any soil acidity. Ok with strong winds but not direct maritime exposure. Uses: with any of the plants here but also great flowers so very decorative with any line green and blueish plants. 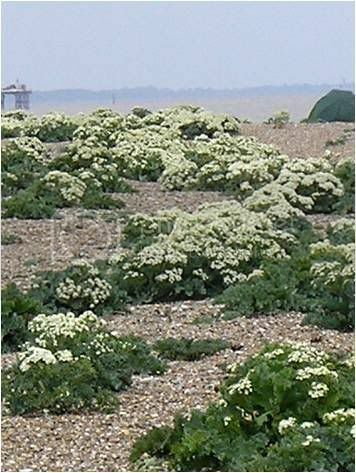 Crambe cordifolia – Sea Kale – Perennial plant that you can see everywhere on the UK coast, I love this plant. It’s really quirky. Grows to a good height of 2m, flowers in June and the seeds ripen in August. Hardy but not frost resistant. Any soil, any acidity and can grow in very poor soil. I love the texture and design of it, as I said very quirky. Uses: with any of the plants above, will give you lots of flowers, texture and form. These are just a small selection but perhaps a more unusual one than normal garden plants. For the more flowery type of plants, see list below. Whatever you buy ensure it is suitable for exposed or coastal sites, just ask the nursery, they will always be glad to help out. If you have more suggestions to send in please do and we can feature you and the garden on our website too. Meanwhile a few sites you might like to visit for more information as well as specialist nurseries for coastal and exposed site plants, shrubs and trees. I have also included some very good books on exposed and coastal gardening.